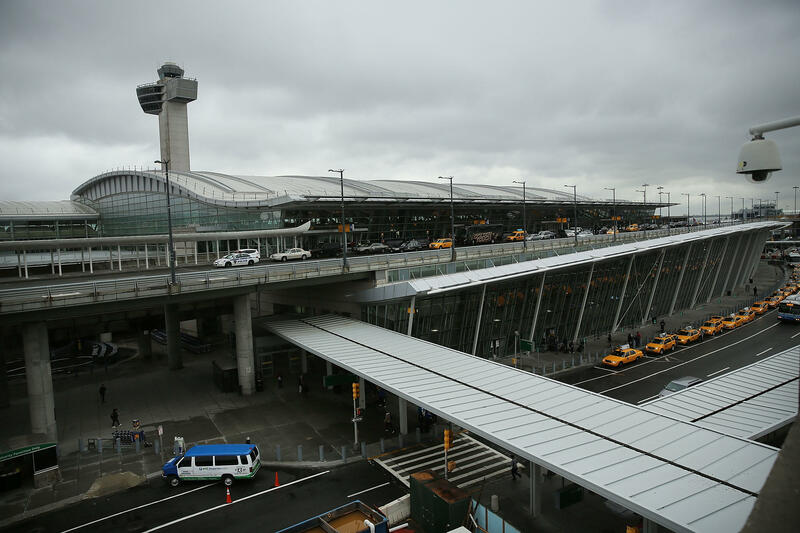 NEW YORK -- Authorities say a Lufthansa flight has been diverted to New York’s John F. Kennedy International Airport due to a bomb threat. Separately, an American Airlines flight heading from Charlotte, North Carolina to San Francisco was diverted to Phoenix due to a “mechanical issue” Monday night, the carrier said. Passengers were to be put on another plane to continue on to San Francisco.